AFRA (Anti Fascist and Racist Action) album was released in December 2016 in conjunction with the 20th anniversary of MARJINAL formation. 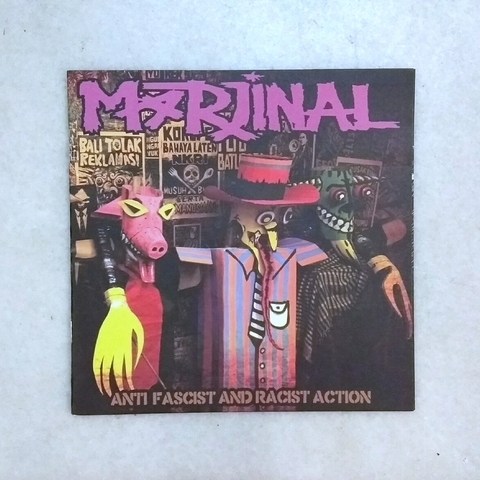 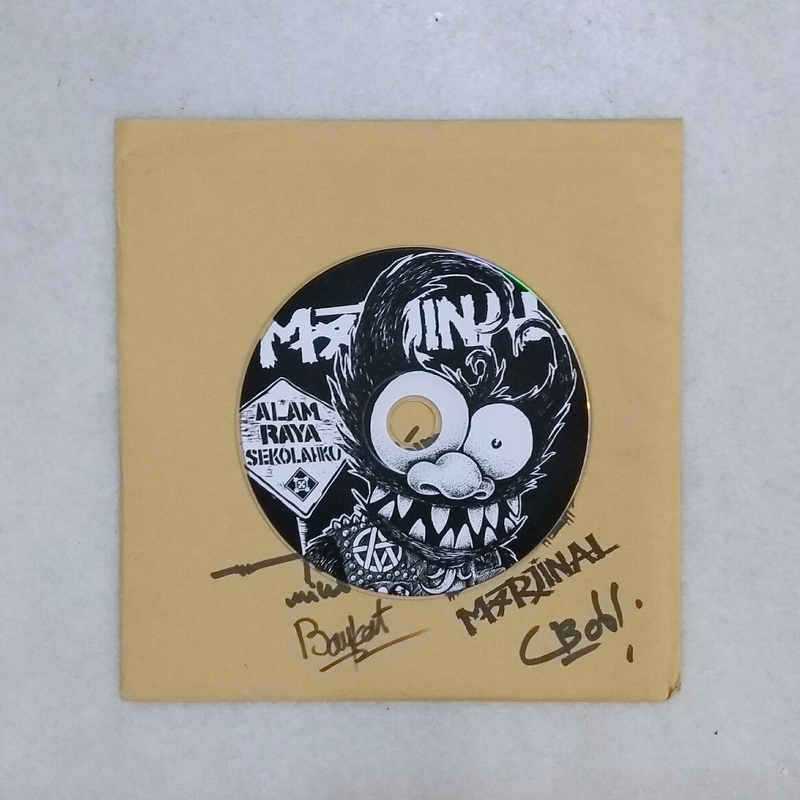 Since circa 1996/97 with 8 albums released, MARJINAL collective associated punk rock with collectivism and activism, brought it to a new height in their own way, throughout Indonesia specifically, and regionally too. 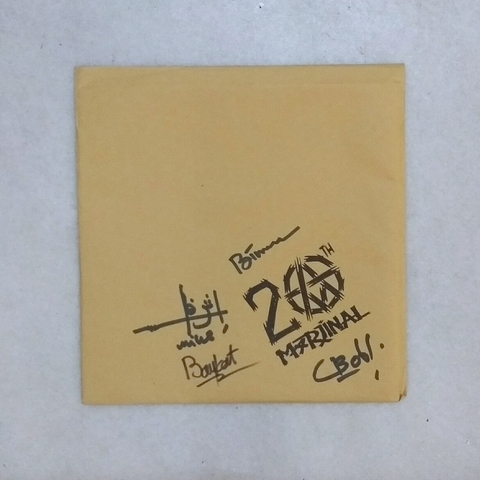 11 selected tracks from their first three albums were re-arranged, re-recorded with present line-up and compiled into this album, the 9th for them. 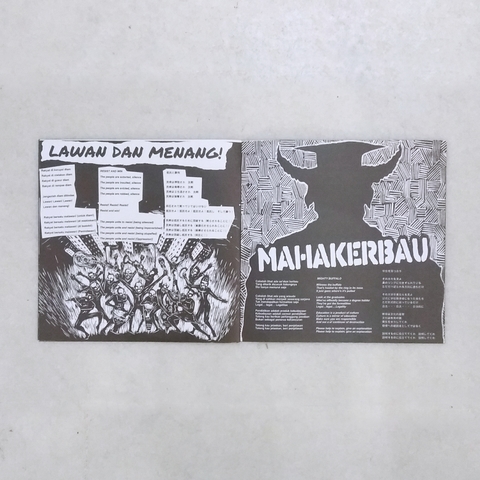 Noticeable, these eleven tracks are not their usual sing-along anthems that synonymous to Marjinal. Yet, these are the songs that were carefully selected for, as the medium for this Jakarta-based collective to express their thoughts and showered their ideas towards the local socio-politic situation. 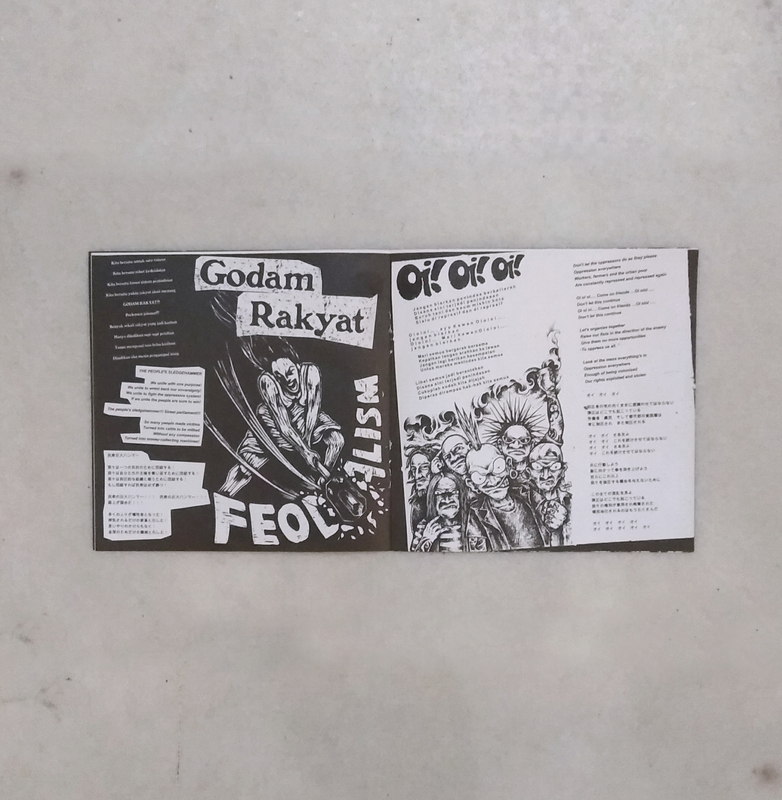 Grab these handful copies of 7" alike envelope CD with 12 pages lyric book (Bahasa Indonesia/English/Japan) ,laid out with the infamous woodcut artworks of MARJINAL/TARING BABI collective while we still have it on our racks.